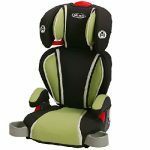 Graco’s Highback TurboBooster helps keep your child safe in highback mode from 30 – 100 pounds, from 38 to 52-inches tall and from 3 – 10 years old. Then, when your child is ready, it converts to a backless booster for children 40 – 100 pounds, from 40 to 57-inches tall and from 4 – 10 years old. Plus, with lots of’big kid’ features that appeal to older children, it’s kid-approved. Not only that, it’s top-rated by leading consumer magazines and it’s been given the coveted ‘Best Bet Booster’ designation by the Insurance Institute for Highway Safety. As a parent, you’ll know it’s a great choice to help protect your child. 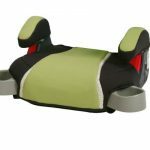 This toddler car seat booster features a multi-layer head rest that will help keep your child comfortable. 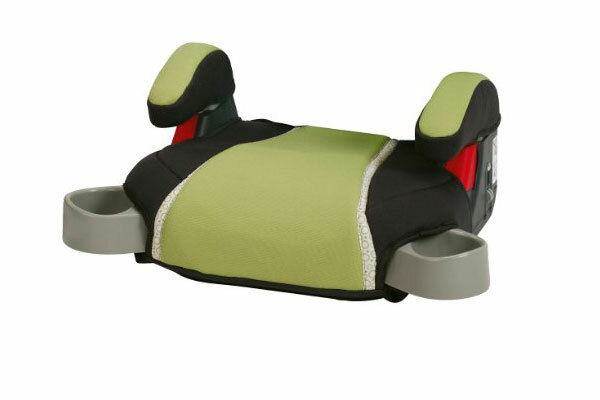 It also features full coverage back support (in highback mode), for comfort and support as your child grows. 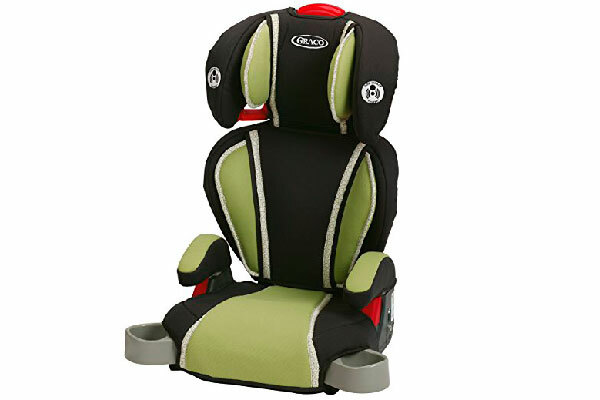 Whether you’re going on a short errand or a longer road trip, comfort is essential and this car seat really delivers.